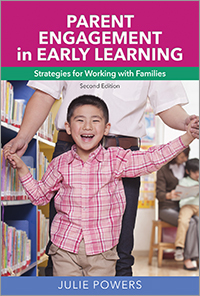 Strong family partnerships create a better environment for children to learn and grow. 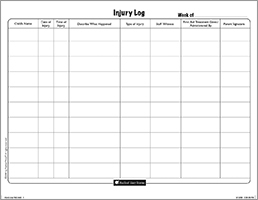 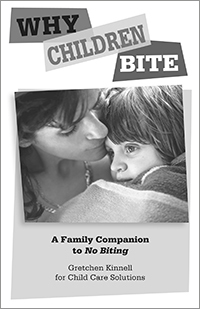 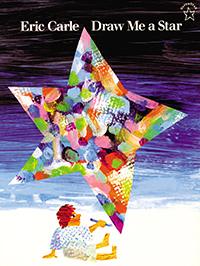 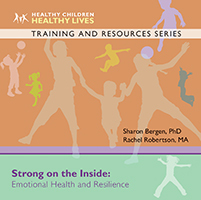 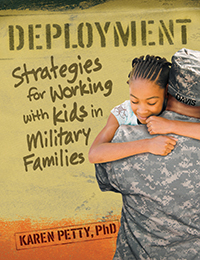 This resource addresses the realities of working with families and provides effective steps to help you initiate and maintain efforts as you build mutually respectful relationships in your program. 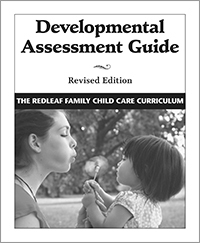 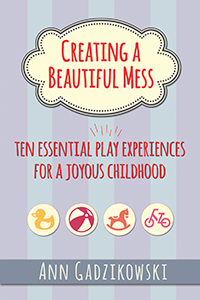 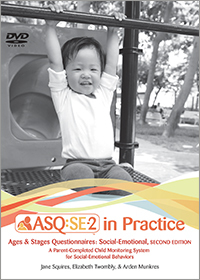 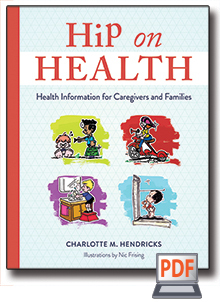 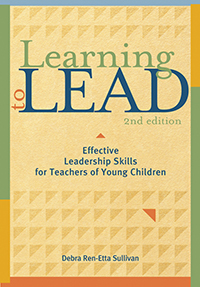 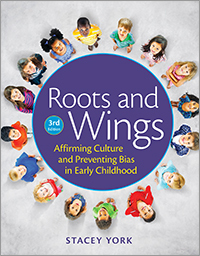 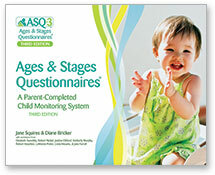 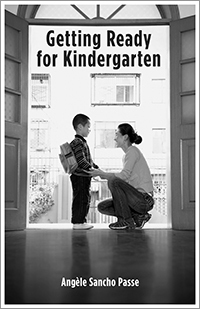 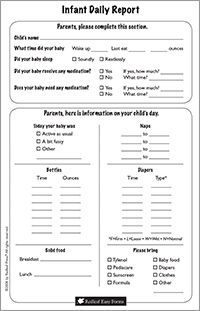 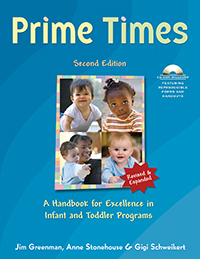 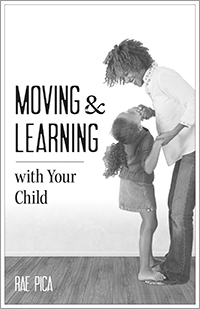 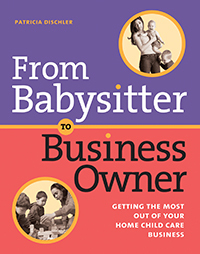 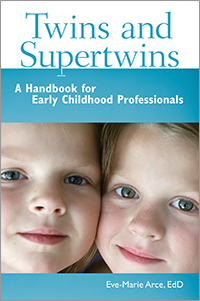 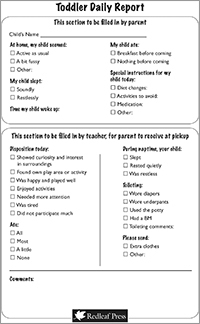 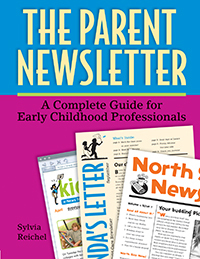 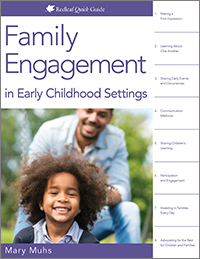 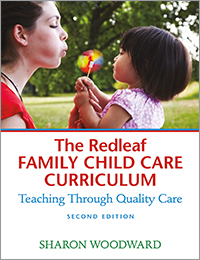 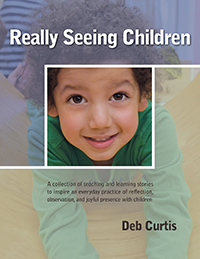 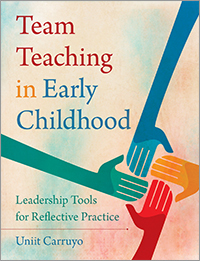 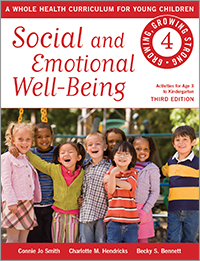 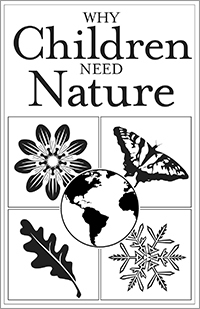 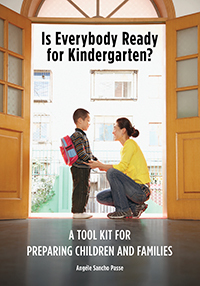 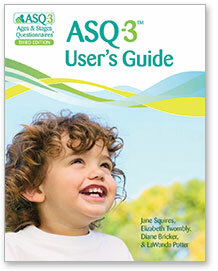 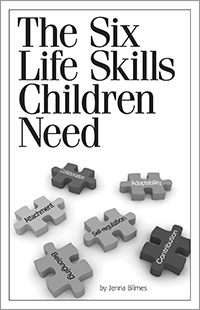 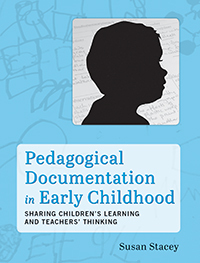 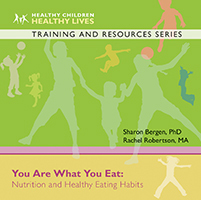 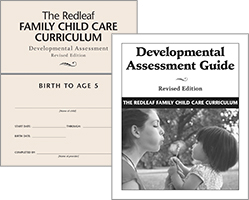 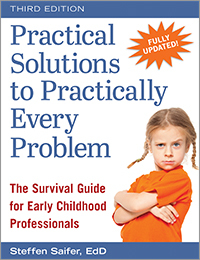 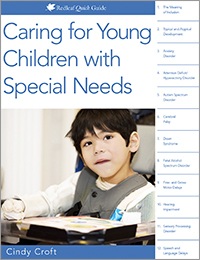 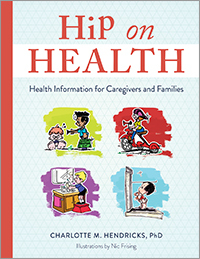 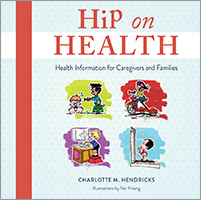 Filled with self-assessments, tips, sample letters and forms, and reflection questions to optimize your knowledge, this book will help you collaborate with families to provide better care for children and their parents. 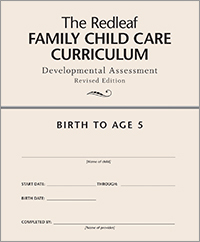 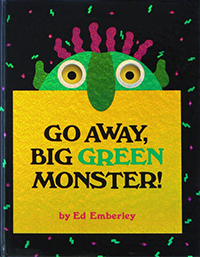 Pack of 3 books, 80 pages each. 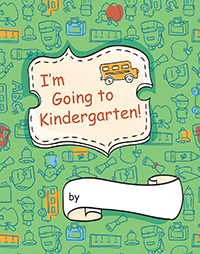 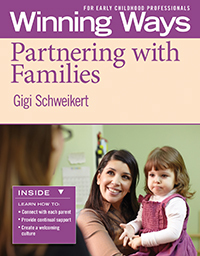 Gigi Schweikert has entertained and educated my program's teachers at in-service presentations, and now her wisdom and sense of humor is made available to a wide audience in the Winning Ways series. 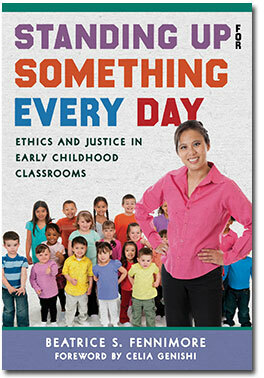 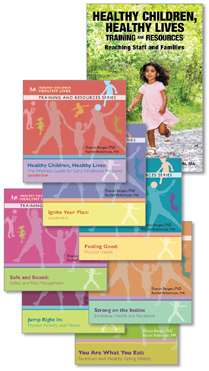 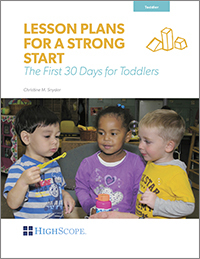 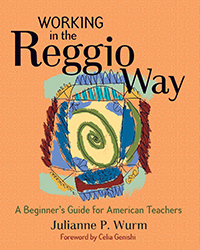 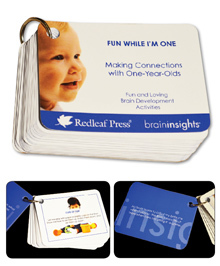 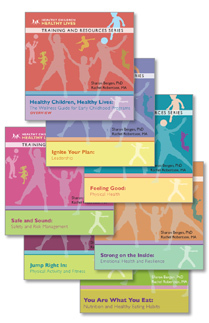 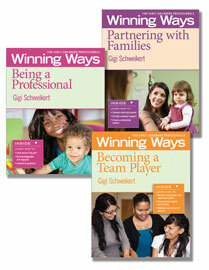 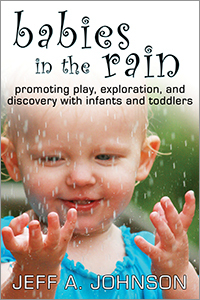 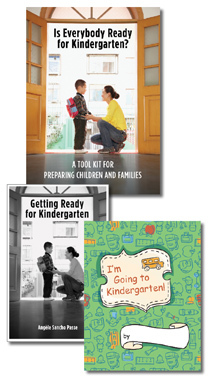 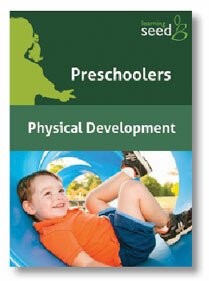 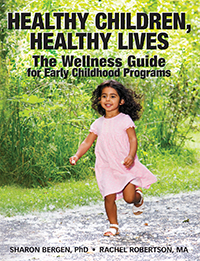 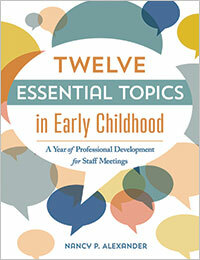 The Winning Ways series is full of useful tools and handy hints for people new to the early learning field. 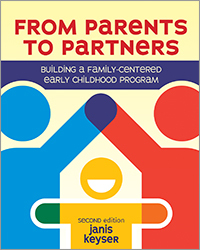 Strong partnerships with families create a better environment for children to learn and grow. 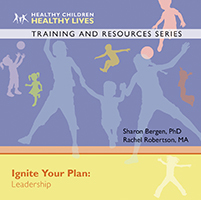 This resource addresses the realities of working with families and provides effective steps to help you initiate and maintain efforts as you build mutually respectful relationships in your program. 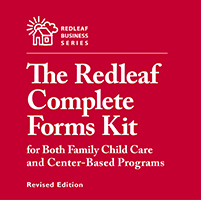 Filled with self-assessments, tips, sample letters and forms, and reflection questions to optimize your knowledge, this book will help you collaborate with families to provide better care for children and their parents. 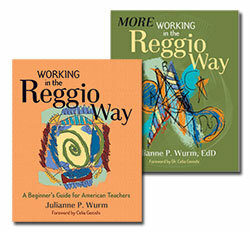 Pack of 3 books, 80 pgs each.